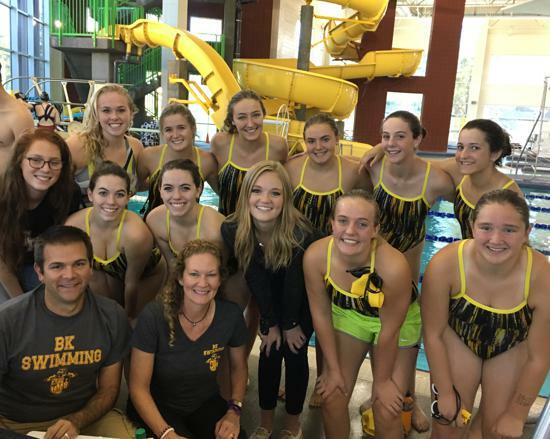 Support BK Swimming with a tax deductible donation to the Kelly Pride Fund! 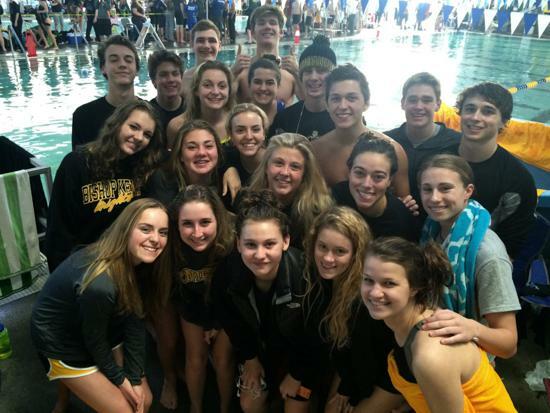 Congratulations Swimmers on a great season! Girls and Boys District Champs! 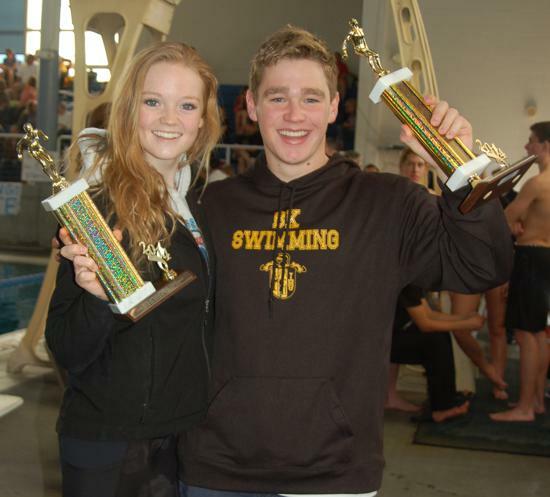 Girls and Boys 2nd Place at State!